Address : Brgy. Mahabang Parang, Angono, Rizal. Forest Farms is spread in an expanse of three hundred hectares which proudly stands amidst beautiful lush green surroundings which is for sure to get your jaws dropped down. 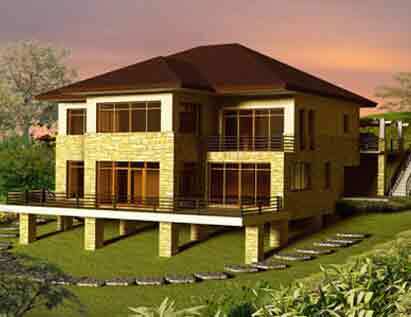 With Forest Farms as an option, you can own your dream home nestled in the arms of nature. 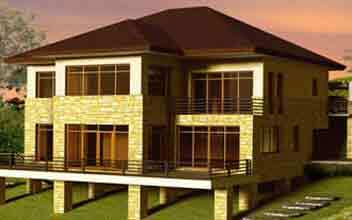 A lifestyle of convenience and comfort is imparted to those who chose to reside at Forest Farms. 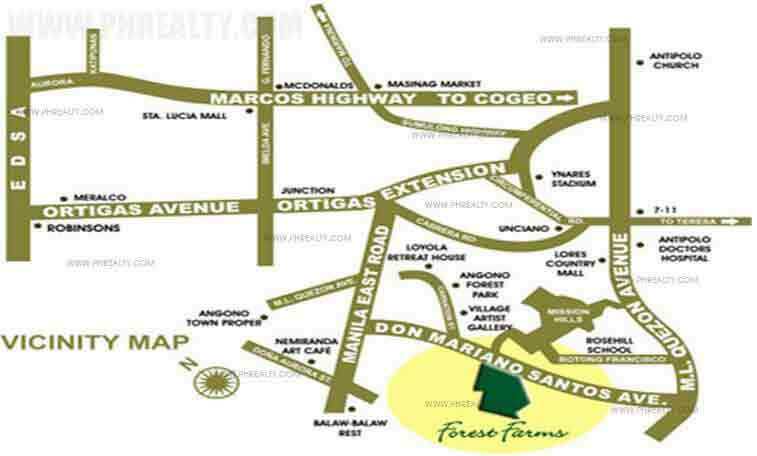 Forest Farms offers a wide range of useful amenities that you can take advantage of while being a proud resident. You can relax by or in the swimming pool, go out for fishing or on a camp with your friends and family. 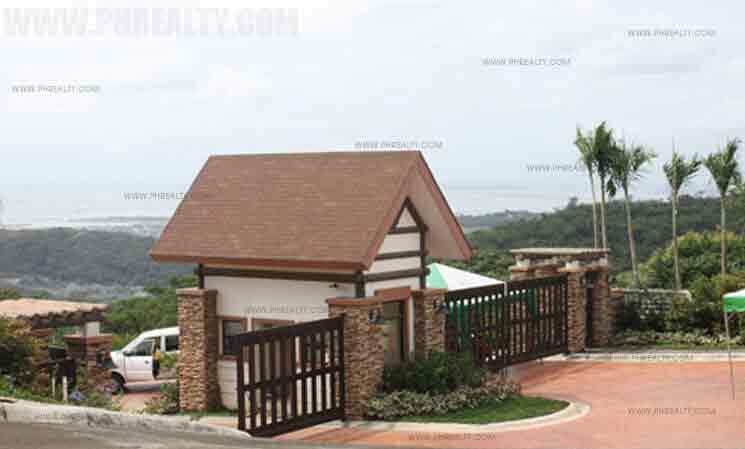 A giant sized clubhouse is available for the utility of the residents. 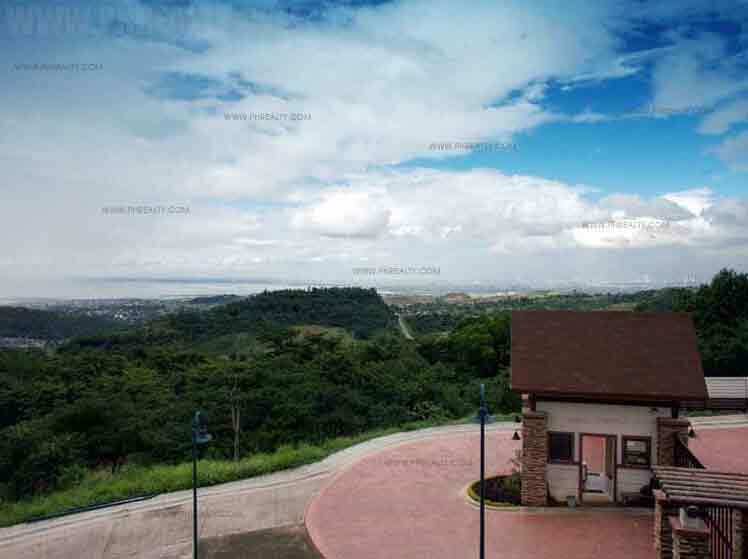 Meetings and gatherings can easily take place here. A lush green garden for the purpose of meditation is also accommodated in Forest Farms. 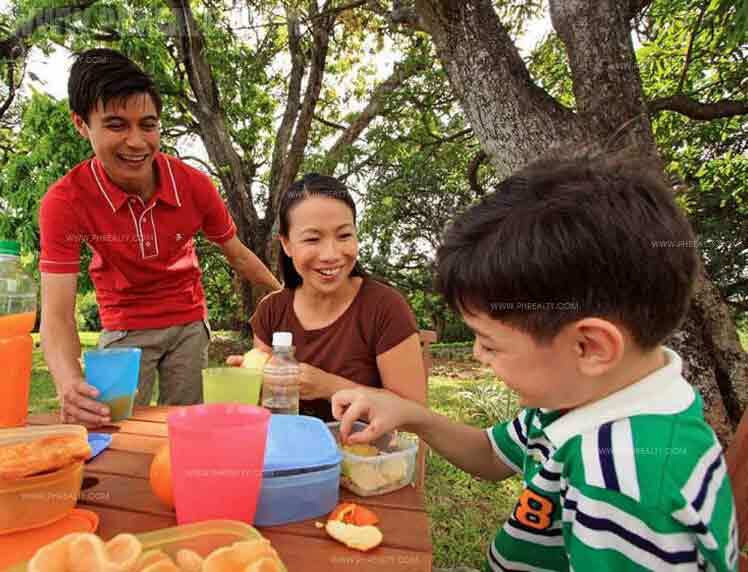 A picnic area with beautiful landscapes and greenery all around is one of the major attractions of Forest farms. 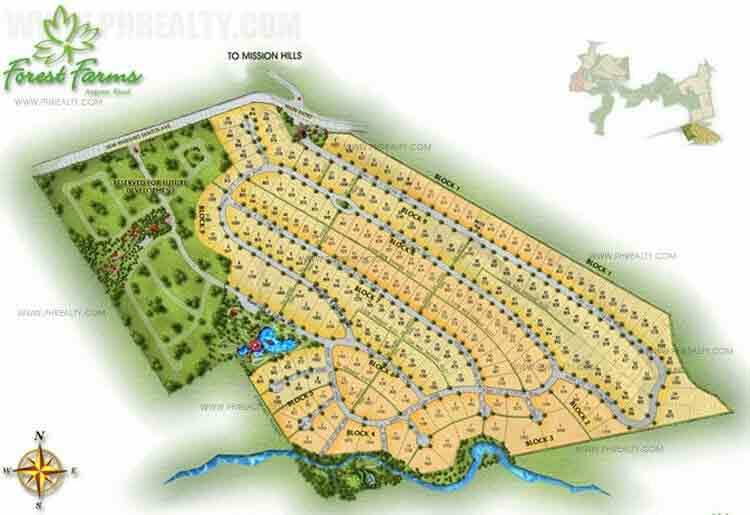 You can host picnics and invite family and friends over to your mesmerizing residing place. 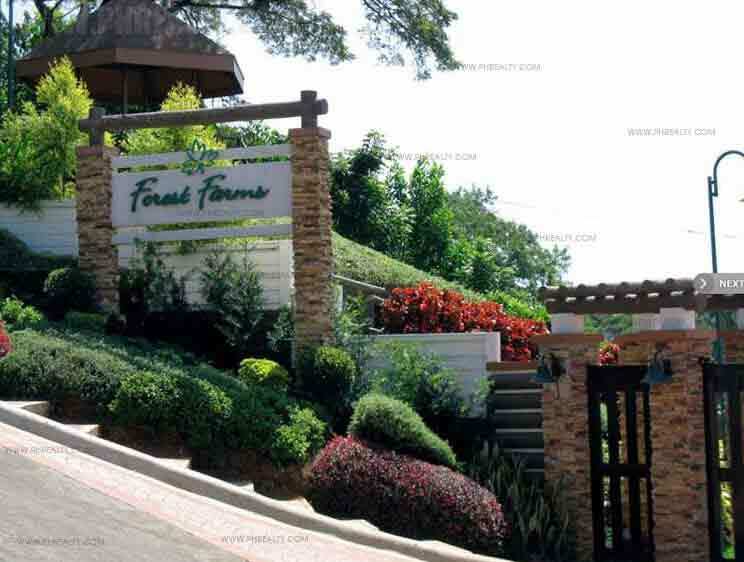 Forest Farms has several nearby located essential setups such as Unciano Medical Center, Shopwise, SM City Taytay, Manila East Medical Center, Assumption Antipolo, Ynares Center, Thunderbird Resorts, SM City Marikina, La Salle College Antipolo, The Medical City, Robinsons Galleria, Valley Golf and Country Club etc. 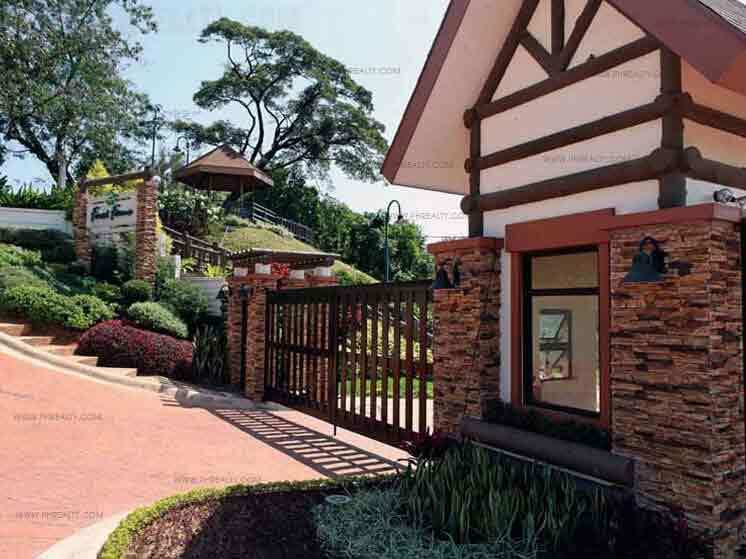 The unending list of features, amenities, and convenient locations make Forest Farms one of the best choices of the people of today's generation.